Your medical practice is only as strong as the employees who support it. With that in mind, training each one to do an effective job is just the tip of the iceberg. Additional steps should be taken to get the most out of your medical practice employees. In addition to doing their jobs a lot better, these steps will help to reduce employee turnover and help you retain the most talented and effective employees. After hiring a new employee, sit down and clearly discuss your expectations. Better still, provide a clear plan of action. On a regular basis, check back in with employees to refresh their memories regarding your expectations. Similarly, make sure that employees’ expectations are practical too. This can be accomplished by being as clear and transparent as possible at all times. Rewarding employees for a job well done is a great way to keep them motivated and working hard, and there’s no need to go all out to do so. Something as simple as verbally expressing your appreciation can go a long way. Lunches and other perks are also useful. If possible, you may also want to reward hard workers with incentives like working from home or extra vacation days. When employees don’t feel engaged or challenged, they are less likely to give it their all. If you notice that an employee completes her everyday work with plenty of time to spare, for instance, consider giving her a few additional responsibilities. Identify employees’ special talents and find ways to put them to use. When employees see that you want them to live up to their potential, they will be motivated to work as hard for you as possible. Don’t simply give employees work to do and leave it at that. Bring them in on the decision making from time to time too. When employees feel like they have a say in how their work is done and about other workplace matters, they are more likely to be enthusiastic and motivated. You can’t expect employees at your medical practice to work hard if you don’t do so yourself. On a daily basis, let your employees see how hard you are working. A positive, upbeat, can-do attitude on the part of the boss can be contagious too, so try to maintain one as well. 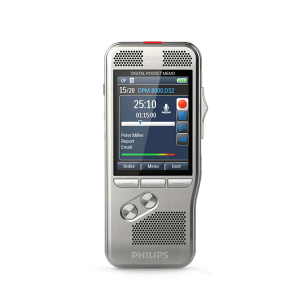 Invest in the latest technologies to enhance the productivity of your employees. 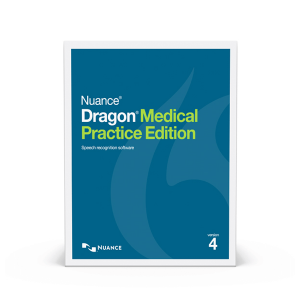 In the case of a medical practice, Dragon Medical Practice Edition 2 is a powerful tool to add to your arsenal. By giving employees a way to streamline their everyday duties, you free them up to take on additional responsibilities. 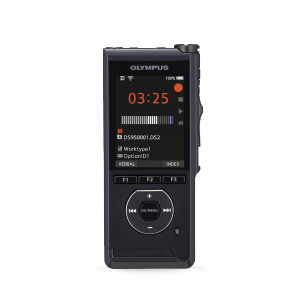 Tools like these also help to increase accuracy and efficiency. Running a productive and effective medical practice is about more than making sure that employees are completing their assigned duties. By taking a few additional steps to engage and motivate your employees, you will be able to reach new levels of success.